Long before sustainability became a buzzword, the James Campbell Company’s City of Kapolei, on the island of O’ahu, was planned and being built following sustainability principles. It was a direct response to the need to manage O’ahu’s future growth by changing the island’s development pattern and shifting growth to a second urban center in Kapolei. It was also a unique opportunity to create a city that balances growth with environmental needs. A high-density urban core would reduce vehicular traffic. 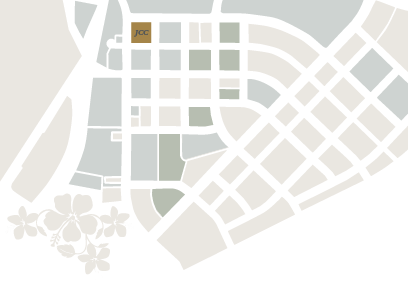 Small block sizes and a pedestrian mall would encourage walking within the city center. A mixed-use design would make it possible for people to live and work in the same locale. The plan also encouraged measures to increase natural resource and energy conservation, such as the city’s dual water system, which separates potable water for human use from non-potable water for other uses like irrigation. In a precursor to the green building movement, in 1993 the Company built the James Campbell Building, the city’s first office building, using energy-efficient systems that managed the building’s power, lighting, air conditioning, fire, and security systems. Energy- and water-saving systems, building materials and furnishings were also selected with the environment in mind. All this predates the U.S. Green Building Council, which was established in 1993, and its LEED green building certification system that was unveiled in 2003. In 2015, the Company invested in Kapolei Lofts being developed by Forest City Hawai’i, the City of Kapolei’s first rental apartment complex. 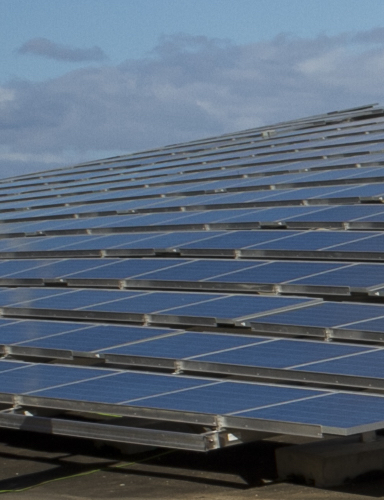 The complex is designed to be sustainable by reducing maintenance and utility costs significantly through better construction technology, using a photo-voltaic system to generate power for common areas, and installing demand response smart controllers to mitigate the demand for hot water usage by residents. This approach to sustainability continues today as we obtain LEED for Existing Building Certification, work to protect the natural environment, promote renewable solar energy and support communities where the Company had a significant presence.